Quinn Property Management provides Managing Agent Services to in excess of 3000 units throughout the West of Ireland. We offer a professional service and in particular access to a significant knowledge expert base through our team of property managers. Our firm has been offering Managing Agent Services for over 20 years, having been one of the founder members of IPFMA and now being accredited to SCSI/RICS. We have combined experience in excess of 50 years and as such have seen many different scenarios that occur in multi-unit developments. 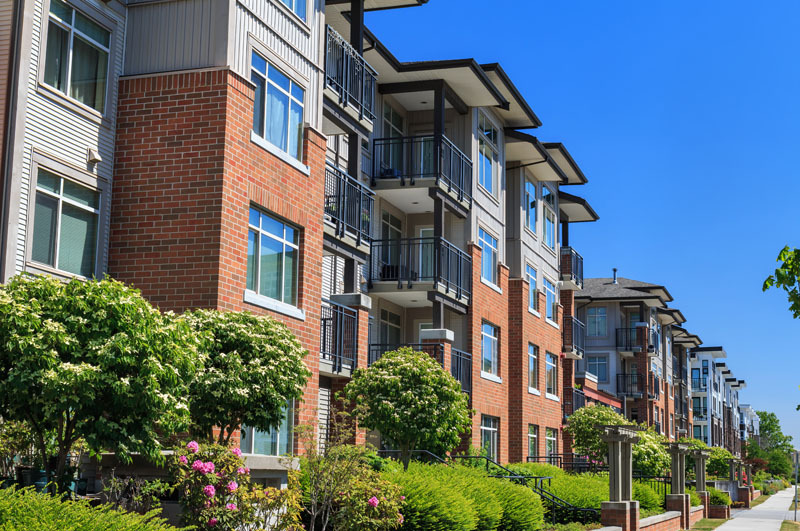 Since the MUD Act was brought into force the area of property management has expanded, as people became more understanding of the growing complexities across living in multi unit developments. Quinn Property Management manages more than 50 estates throughout Munster and Connacht. If you are the Director of a management company and looking to take on a professional team to aid in the management of your estate please contact us today.